I'm envious of those of many of you now in a turkey coma after eating your Thanksgiving dinner. Turkey is my most favorite meal of all time! Mmmmmmhhhh! Ok I need to quit dreaming about turkey late at night as last time I did I actually went to grocer at 10pm brought one home and then stayed up till 4am cooking it just to have a turkey and dressing sandwich. The first one is a FR-EE google doc that I use all the time when I'm creating graphics for my Facebook page or newsfeed. It's a Social Media Image Cheat Sheet so I always know what the up-to-date dimensions should be for any social media image I want to create. It's supper cool! (See I'm still thinking about the turkey 'supper cool' = 'super cool' and it's even showing through my late night typos LOL!) Anyhow this doc has up-to-date images sizes for Twitter, Facebook, Google+, Pinterest, Linkedin, YouTube, Instagram and Tumblr. I don't know what I would do without it and so handy to have as a reference when I need to create a social media image for myself or a client. CLICK HERE to grab it and add to your Google Docs for easy reference whenever you need it. I also saw that my friend Lynn Terry was telling her network about an awesome resource if you are in the market for some FR-EE stock photos. This website has a few good business pics you may want to use in some of your marketing materials and they won't cost you a dime! The one on the right is an example of one. CLICK HERE to SEE all BLACK FRIDAY DEALS so far! This yearly membership should be a required overhead cost for every Virtual Assistant no matter how many years you've been in business. Why? If the busy job board alone isn't reason enough then the unbelievable training resources inside are priceless (business templates, 400+ training videos, system sheets, ebooks, monthly training webinars and group coaching). Training that will keep you on top of our ever changing and growing industry. Still unsure? 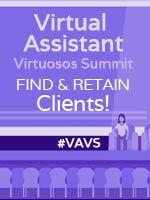 Watch this one hour webinar to learn about all the many training resources we have for you as a VAinsider. Start your own profitable home-based Virtual Assistant Business, easily and quickly from the comforts of your home office. This 30 day online module course includes exercises, templates, contracts, ebook resources, system sheets and video training to walk you through the start up of your new service based business. Just login and start building your business with the easy step-by-step modules that will have your business on the fast track in record time. It even includes your website design, hosting, domain name, business plan, 1-on-1 coaching with Tawnya herself PLUS includes 1 year membership to the VAinsiders Club. 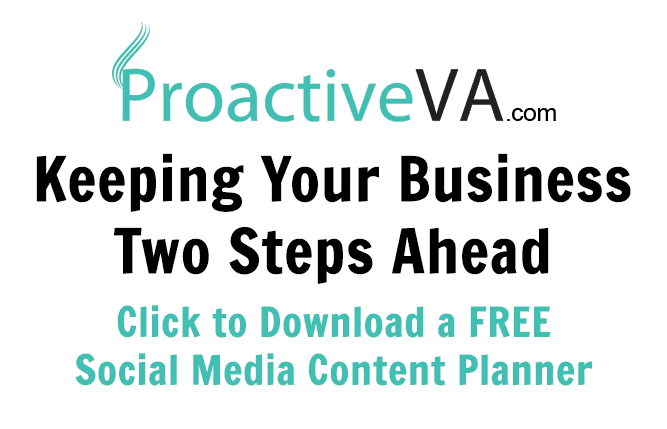 Visit the website to Download Tawnya's FR-EE VA Startup Checklist and Module 2 of the VAC to have a peek inside this globally proven, acclaimed Virtual Assistant Startup System by Tawnya Sutherland, Founder of VAnetworking.com in 2003. Have fun shopping this week! Don't forget to tell me all about the sales you find by posting them at our #VAforum here that way we can all share in one place, thanks! These are great offers, Tawnya!